This is a Play By E-Mail (PBEM) game. Review to come. 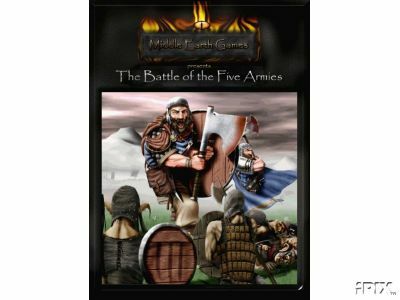 1) Third Age, circa 1650 "the classic scenario, still the most popular and the one that beginners start with." 2) Third Age, circa 2950 "centers around the The War of the Ring as chronicled in J.R.R. Tolkien's 'The Lord of the Rings'." 3) Fourth Age, circa 1000 "is a new scenario has completely customisable start positions. We strongly discourage inexperienced players in this scenario." 4) The Battle of the Five Armies "is our new scenario for first time players, based on the chapter in The Hobbit." This last one as stated is for first time players (like me).